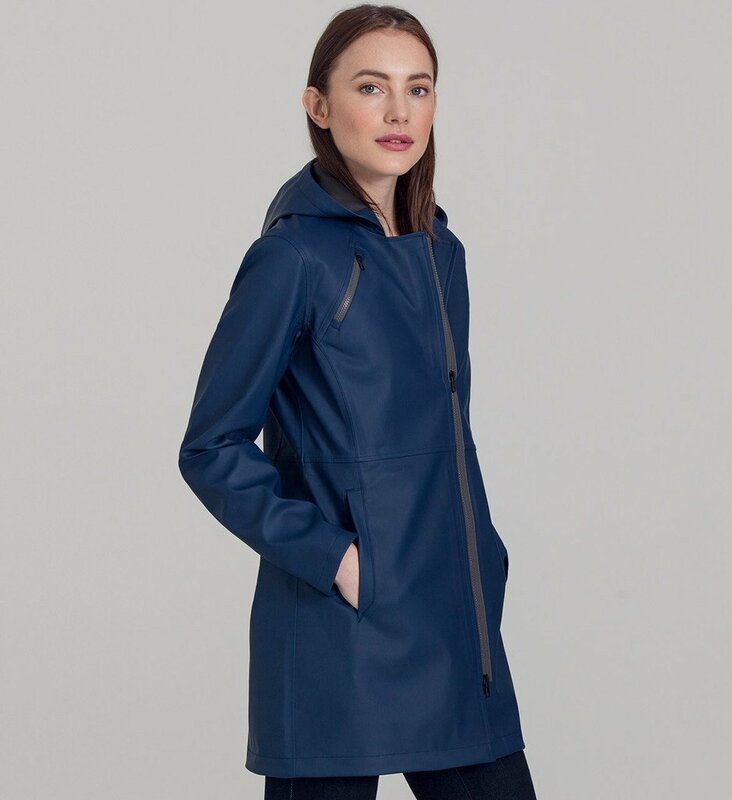 Spring is the time of year one has to pull out their raincoats the most often. 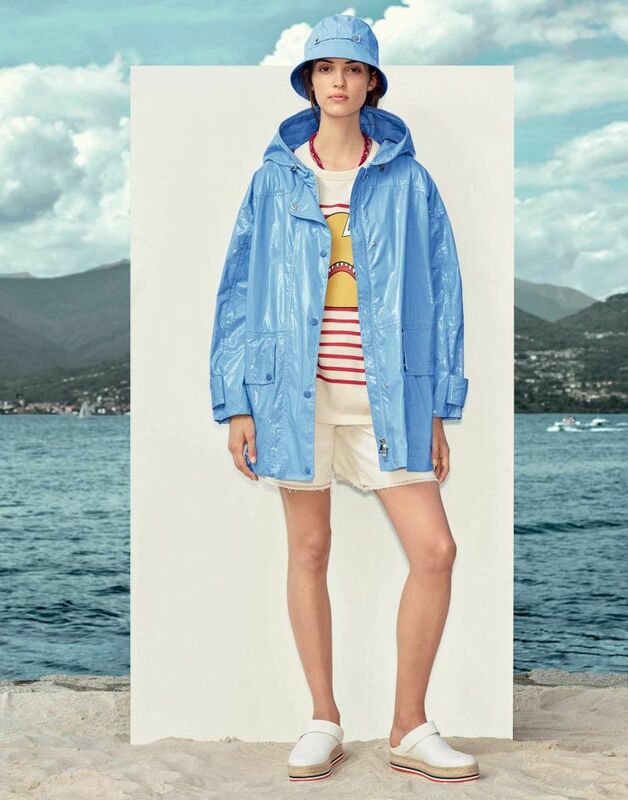 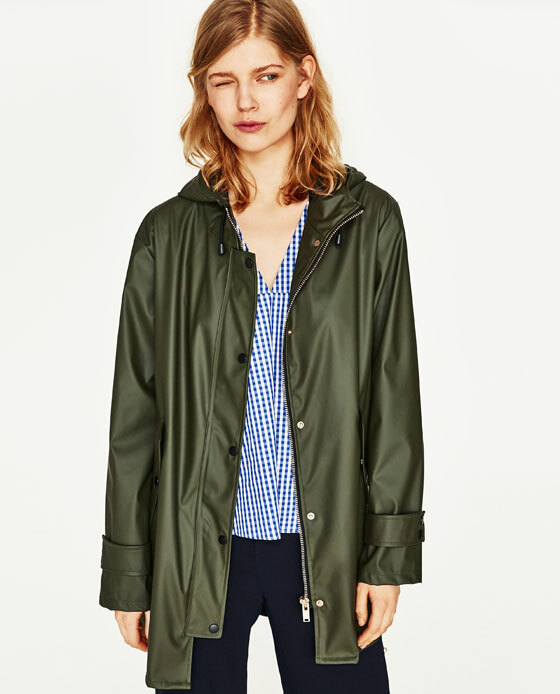 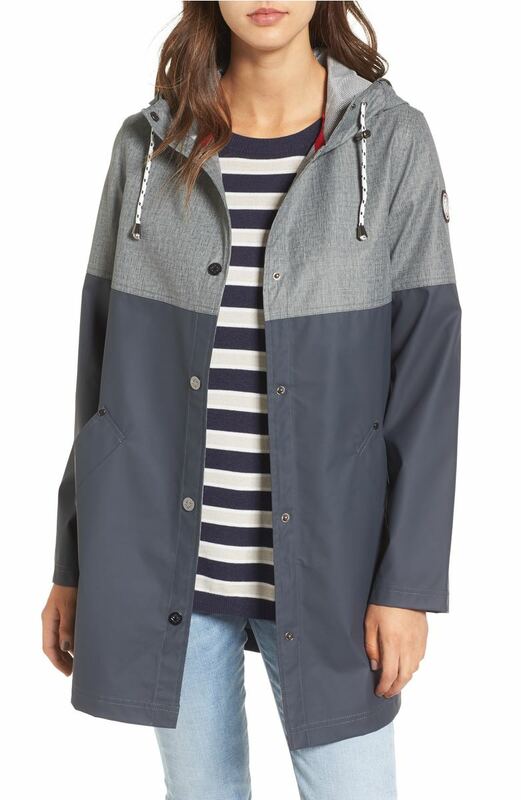 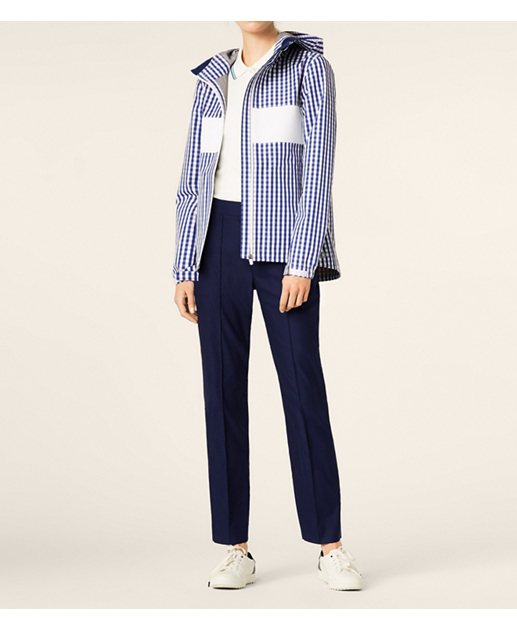 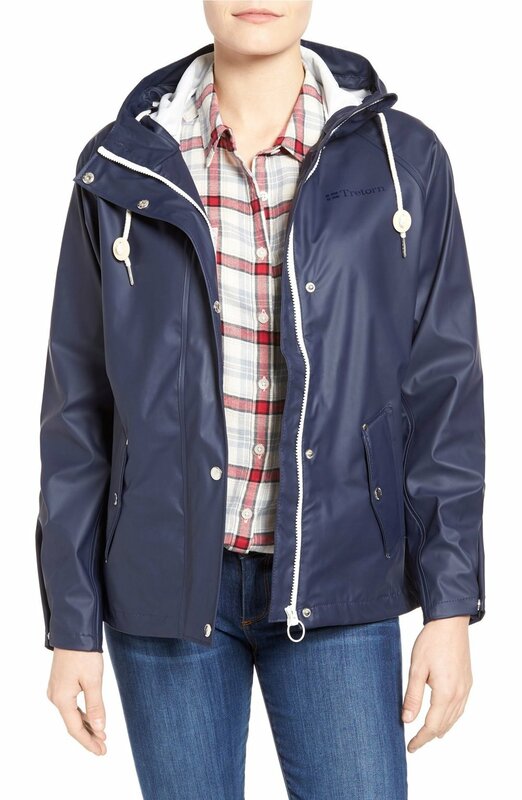 Here are some cute raincoats if you are looking for a new one this season. 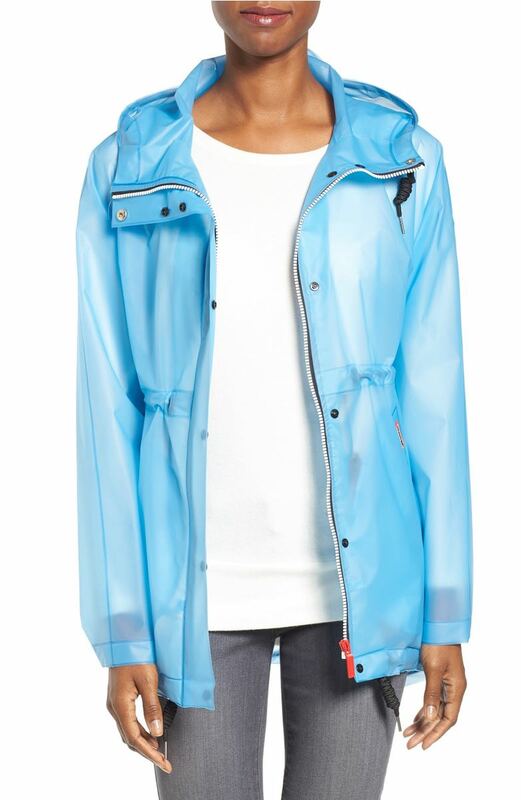 April showers bring May flowers.